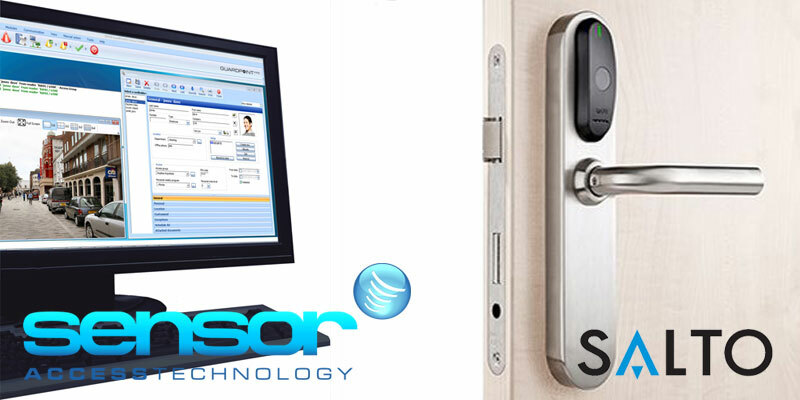 Here at Sensor Access, we have developed a way to sync the SALTO database with our GuardPoint Pro database. This will allow our customers to have both systems managed from one piece of software as well as the ability to authorise SALTO and Sensor Access control systems to co-exist smoothly on the same site. SALTO provides the first stand-alone, battery-powered electronic lock system in access control, offering a wire-free access control solution that is an ideal replacement for mechanical locks. Using the latest version of GuardPoint Pro, the database produces a table that documents every change that is made in the cardholder screen. The SALTO software is then able to connect to the GuardPoint Pro database and read the data within the table at any given time.